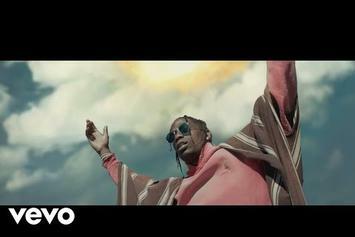 Travis out here blessing Khaled. 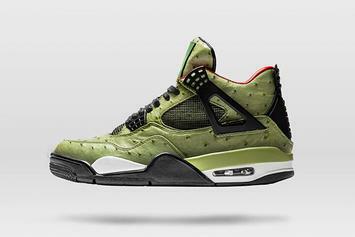 Another Travis Scott x Jordan collab is on the way. 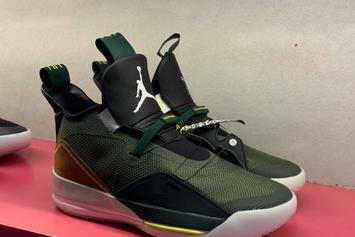 A closer look at this backward swoosh Jordan. 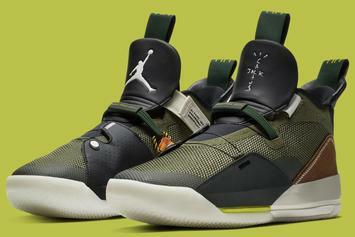 Still not clear if these are ever coming out. 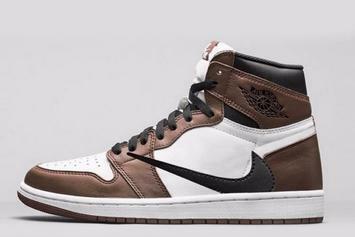 Closer look at the Cactus Jack AJ1. 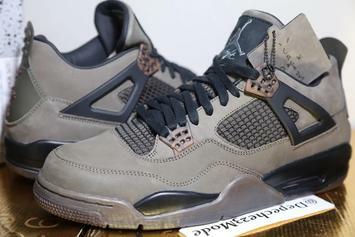 The shoe customizer is back with a literal interpretation of Travis Scott's Air Jordan 4. 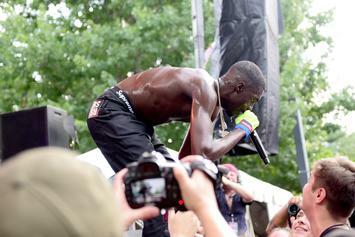 Sheck Wes' breakthrough single reaches a new peak on the Billboard Hot 100. 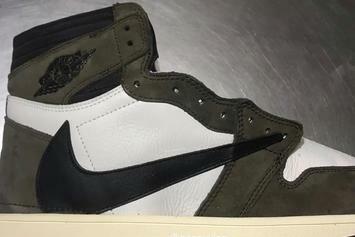 A closer look at La Flame's new Air Jordan 1 collab. 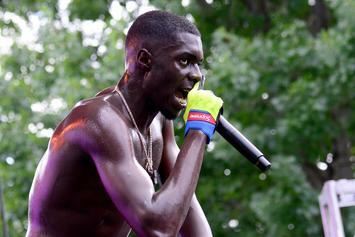 Sheck Wes is out here doing massive numbers. 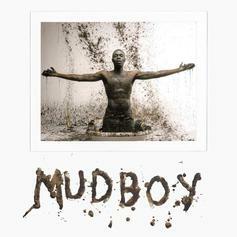 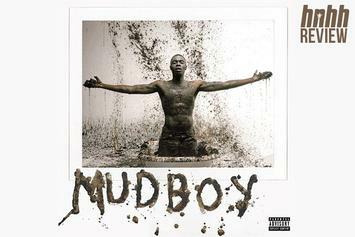 Stream Sheck Wes' Debut Album "Mudboy"
Sheck Wes drops off his long awaited debut "Mudboy." 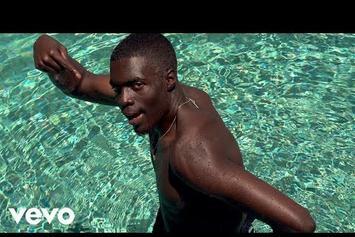 Sheck Wes Drops Off Spooky Visuals For "Chippi Chippi"
Sheck Wes delivers some new visuals for "Chippi Chippi." 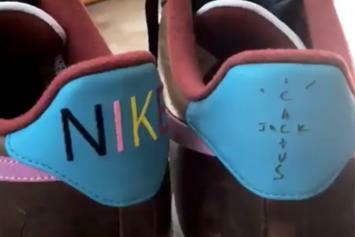 La Flame previews yet another Nike Air Force 1 Low collab. 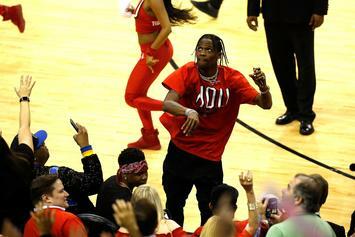 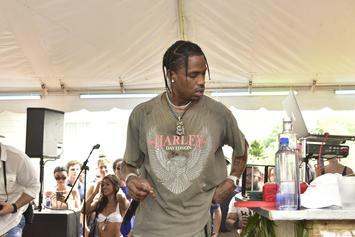 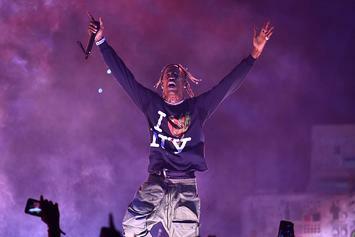 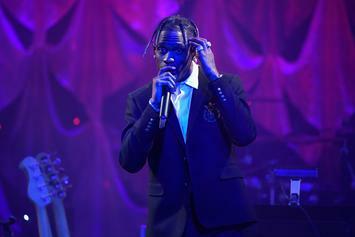 Travis Scott drops three previously unheard cuts from "Astroworld" during a Beats 1 podcast. 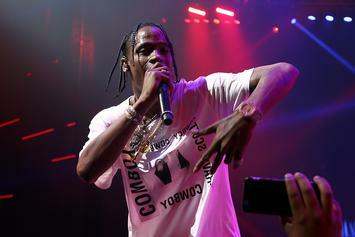 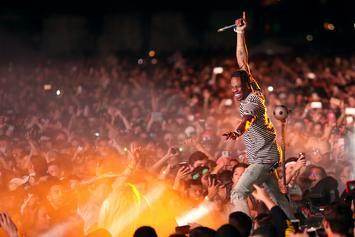 "Astroworld" is finally upon us. 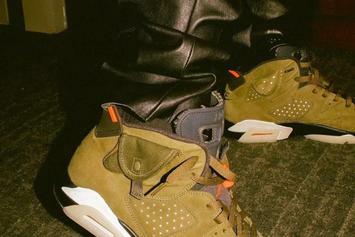 Mike Dean says we're going to soil our pants when the final product is out. 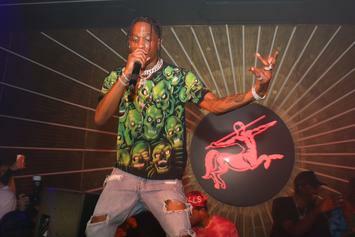 Travis Scott & Mike Dean Hint At Finally Finishing "Astroworld"
Travis Scott & Mike Dean share updates on "Astroworld" status. 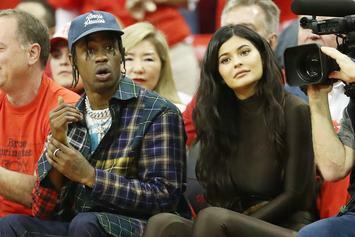 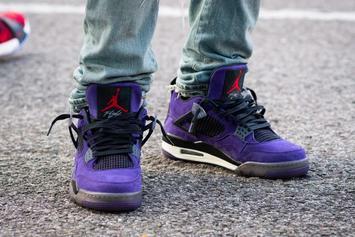 Our best look yet at Travis Scott's purple suede 4s. 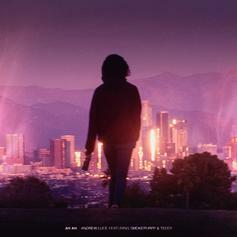 Andrew Luce Grabs Smokepurpp & Teddy For "AH AH"
Andrew Luce recruits Smokepurpp and Teddy for new song, "AH AH."